A soft, smooth spray based on our original Rain spray. Air is drawn into the spray face and mixed with water for a wider and fuller spray. 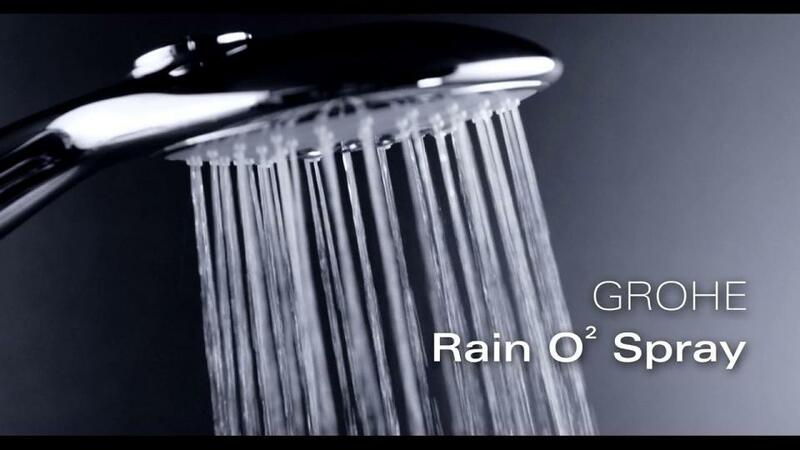 GROHE Rain O² builds on the tried and tested Rain spray concept. Using innovative technology, air is drawn into the spray face and mixed with the water to ensure each water drop is fuller. The result is a wonderfully soft and smooth spray: the perfect spray for total relaxation.